Fashion enthusiasts everywhere have long been fascinated by models. In this day and age of social media, Instagram has completely transformed the public's perception of models by allowing a glimpse inside their daily lives and careers. This concept has transformed the once distant figures on the runway to accessible, It Girl fashionistas we aspire to befriend or become. Here are 10 of our favorite models you should be following on Instagram! For trend-setting streets style looks and snapshots from all over the world, you'll definitely want to follow Brazilian model, Gizele Oliveira. Oliveira graced the Victoria's Secret Fashion Show and has walked for Elie Saab, Cushnie et Ochs and Rebecca Minkoff. Oliveira has also been on the cover of L'official Thailand and Elle Brazil. 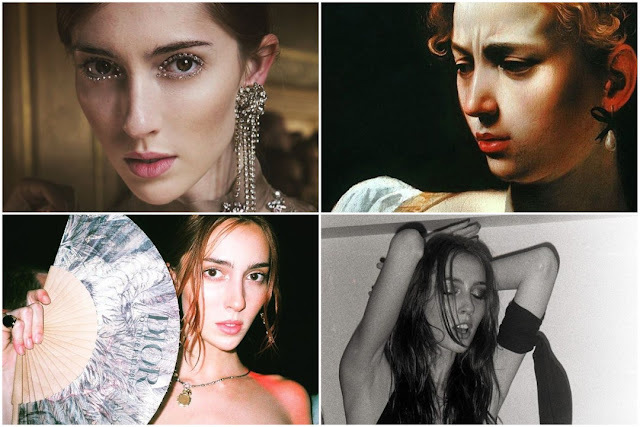 American model, Theodora "Teddy" Quinlivan has conquered the runway in recent seasons walking for brands such as Miu Miu, Louis Vuitton and Haider Ackermann. Quinlivan has been featured in editorials for Vogue (Spain, Japan and Russia), V Magazine and Love Magazine. Her Instagram account is the perfect mix of humor, art, old runway shows, anime and selfies! Spanish model and face of Givenchy Beauty, Blanca Padilla has walked the runway for Victoria's Secret, Balmain and Elie Saab, just to name a few. Padilla has also been on covers of Vogue (Spain and Mexico) and Harper's Bazaar (Singapore and Spain). Her Instagram is a wonderful mix of selfies, workouts, relaxing vacations, and even healthy recipes courtesy of her stories! 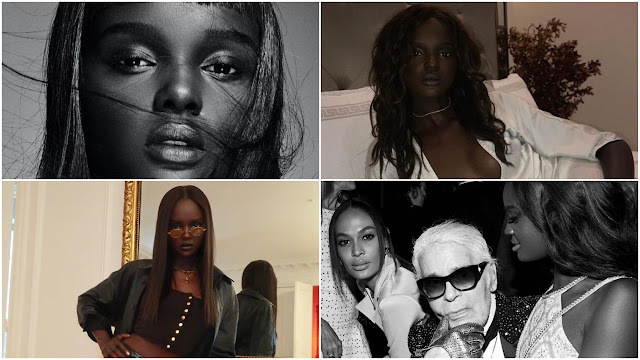 Also known as "The Black Barbie," Australian model Nyadek "Duckie" Thot has quickly risen to fame in the modeling industry. With a cover of Paper Magazine and a resume of runways under her belt, it only makes sense that Duckie's Instagram is an eclectic mix of work, parties and enviable outfits we can't get enough of! Swedish model and Victoria's Secret Angel, Elsa Hosk is known for her successful career encompassing countless catwalks and magazines covers around the globe. Hosk's Instagram is a showcase of her impeccable style, cute cats, occasional workouts, and bikini pictures that are all the gym motivation we need! Runway veteran and high fashion favorite, Magdalena Frackowiak is a Polish model whose career spans too many runways and magazine editorials to count. Follow her Instagram for a mood board consisting of pictures from travel, photoshoots, selfies and jewelry from her very own line! Hailing from China, Liu Wen is the first East Asian model to have walked for the Victoria's Secret Fashion Show! Wen has graced 77 international magazine covers for Elle, Vogue, L'official and Harper's Bazaar. 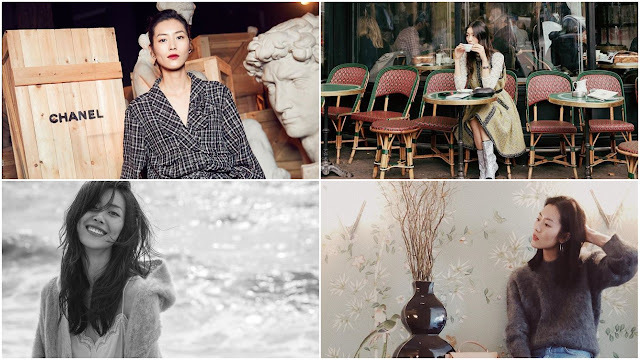 Wen's Instagram is a cohesive mix of stunning pictures from her travels and work. American model, Amanda Googe, double majored in visual arts and environmental studies and Brown University before becoming a regular for Chanel and an exclusive for Prada in the 2016 Fall / Winter season. 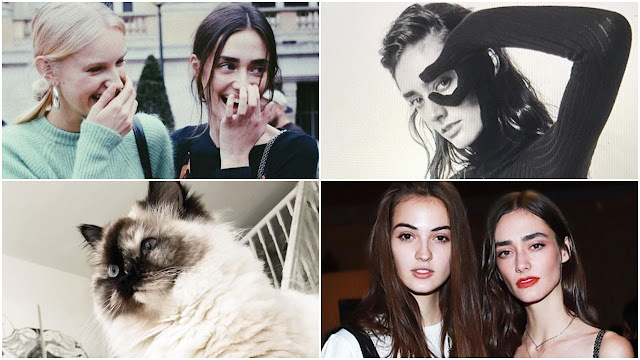 Runway shows, cat selfies and candids can all be found on Googe's growing Instagram account. 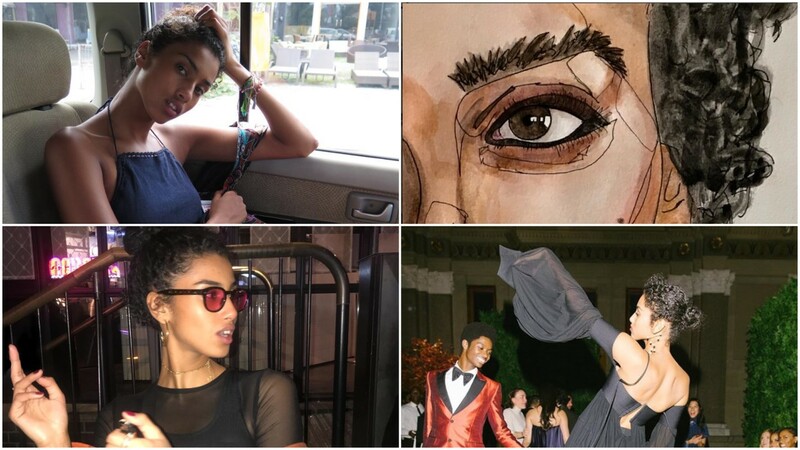 Dutch model Imaan Hammam rose to prominence after being discovered at the age of 14 in Amsterdam's central station. Hammam has walked an exclusive for Givenchy and has been featured on the cover of the September issue of American Vogue in addition to several international magazine features. Hammam's Instagram showcases her exciting life, providing us with fashion and travel inspiration on the daily. 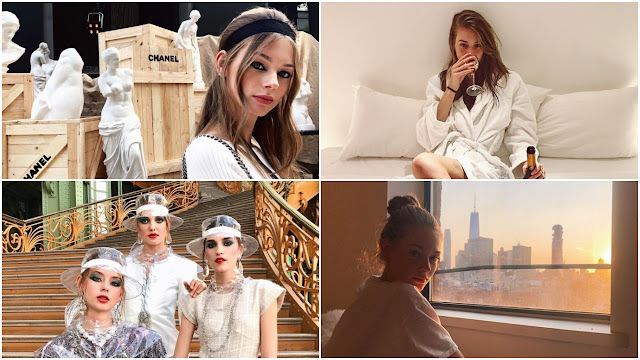 For pictures of a gang of model besties and snapshots from around the world, Lauren de Graaf's Instagram is your go-to for a look at the glamorous side of the modeling industry. Another Chanel regular, de Graaf has walked the catwalks of Elie Saab, Marchesa, and Maison Margiela to name a few.